Commerical, documentary, portrait, nature, and art photography. 2017 Beef Day and Media Burger Cook-Off Contest for the NY Beef Council and social media influencer 365DaysOfBeef. I contributed stills and video as part of a media team. 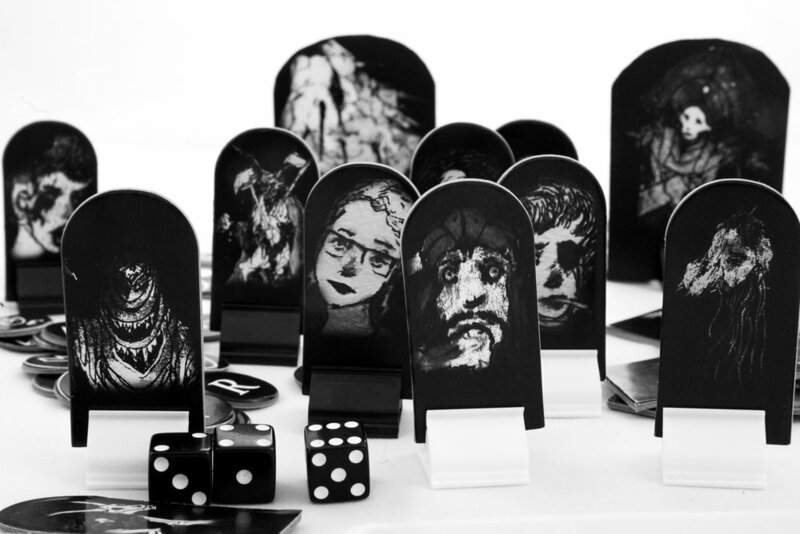 Promotional images of a board game prototype used on the website and crowd-funding for Cryptic Explorers by Tempest Tome, a Denver-based board game studio. Clean images used internally by New York Film Academy for kit inventory sheets and instructional handouts. Food and drink plated and in preparation. Flora and fauna, natural light only. Rock, folk, psychedelic, and avante-garde.